Cindy Skeie is a professional photographer and nature lover. 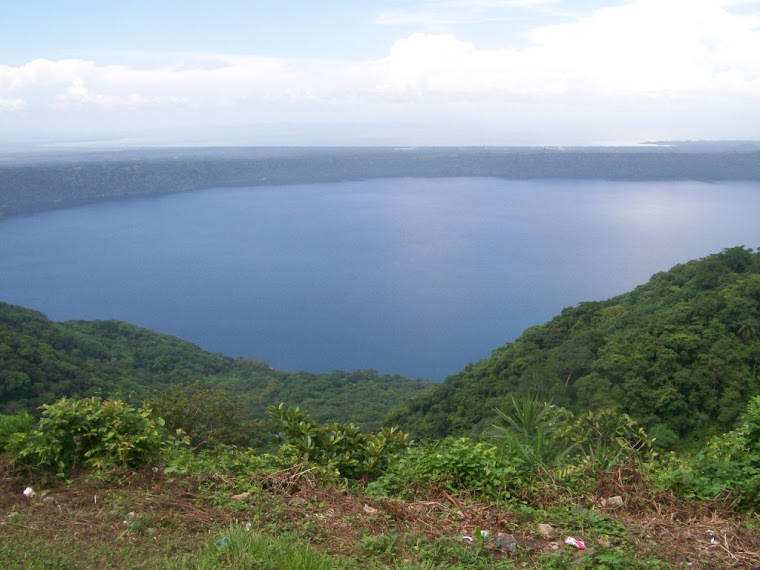 She studied Spanish at Laguna de Apoyo Spanish School, and then volunteered with us several days in the documentation of the awesome scenery in Laguna de Apoyo Nature Reserve. We hope you appreciate her photos. See more of Cindy's great photography at http://www.skeiescapes.com/. To see more about our research on butterflies, click here. Thank you for the great photos, Cindy! These are lovely photos that certainly capture the beauty of the flora and fauna of Lake Apoyo.